Love red lips!! I need a new red lipstick, I hope I can find one affordable like this. What a beautiful red color that is! Will check my local Kruidvat soon to see if they have it, I hope so! Thanks for the useful review, Simone! You showed the autumn mood perfectly. Essense has cheap but good cosmetics. The quality is, perhaps, the best in their price range. But I don't like their lip products. As for me they are too dry and uncomfortable, especially lipsticks. How many products of this brand do you have? And are you satisfied with their quality? I love this brand!!! It's great quality for an affordable price!!! angel!!! <3 My best wishes for you and for your beloved ones!!! 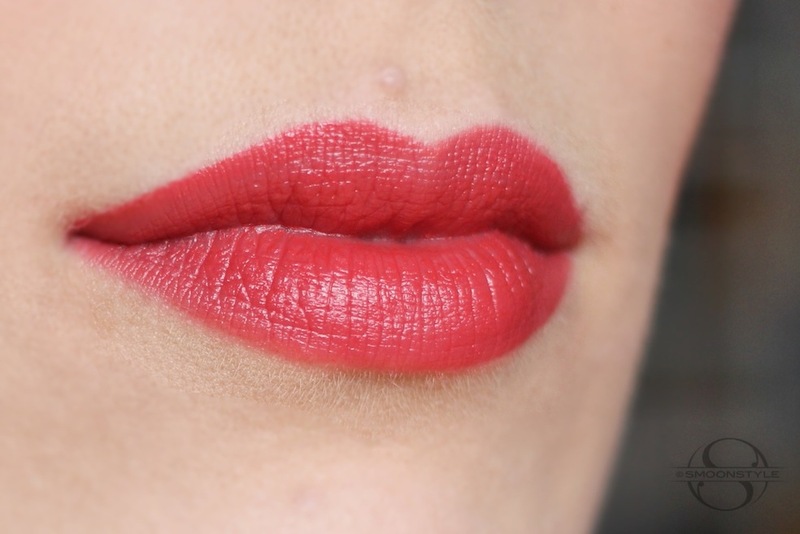 Beautiful colour and you're totally right, autumn wouldn't be the same without red lips! I really like that you present not only high end-products, but also affordable makeup, although I have not made the best experiences with essence. But maybe I should give it another try! All the best from Austria, I'm so looking forward to your concert in January! It is a very pretty for fall color. To It is a very pretty for fall color. To you I feel great ! Have beautiful lips, Simone. You're a beautiful woman. My beautiful princess, something that you've never done and would be quite interesting is an article about your food routine, you've done a lot on food, but I mean things to help care for the figure, you have a svelte body, and many women in the world suffer because we do not know how to eat healthier, not a diet because we all have different bodies, but tell us how to care for your figure tips and things to lose weight, and now that you've become a mother ... ..danos your secret to the body of a goddess! Unfortunatelly, here in Serbia we usually don't get the limited editions... But I have just asked my friend from Germany to buy it for me, can't wait to get it! Very great idea, Eliana! And besides these, I think many of us are curious about your workout routine too, dear Simone! I'm looking forward to your upcoming concert in Budapest! Hugs & kisses from Hungary! Great! This is something I can easily get here in Chile. Plus, I like this brand =) Beautiful colour. 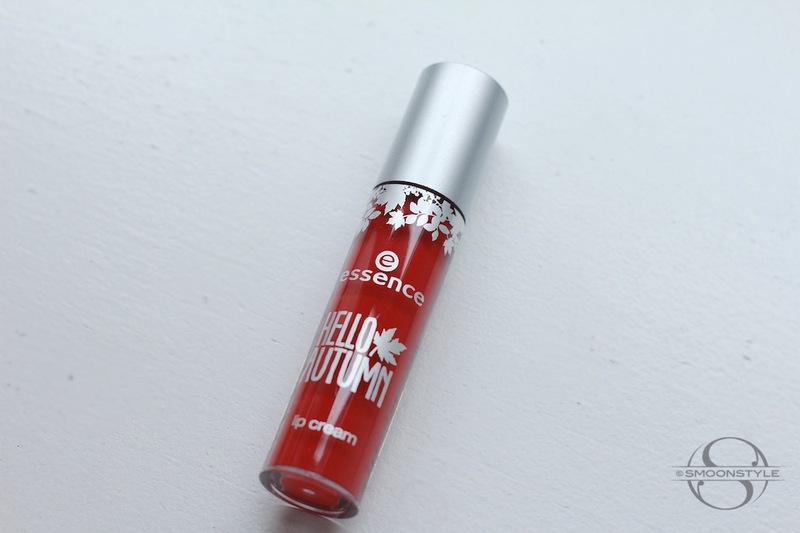 I bought it yesterday and it looks perfect on my lips :) Probably the first red lipstick which is convenient for me. Thanks Simone.